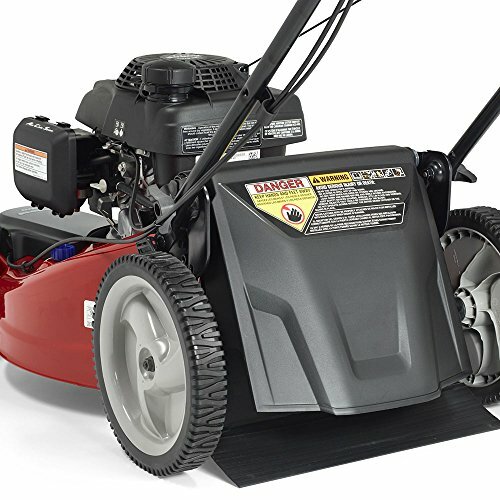 High-tunnel cutting deck design delivers premium cut quality and bagging performance while providing a close trim, every time. 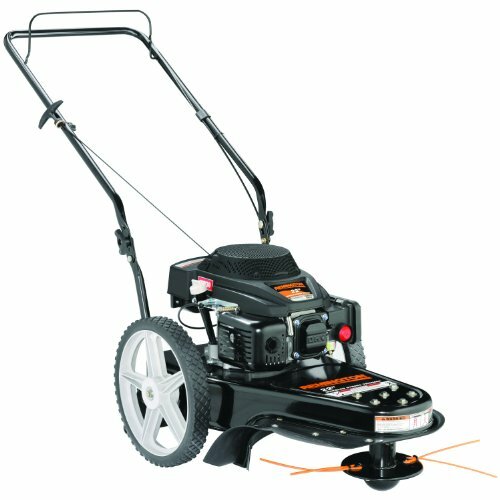 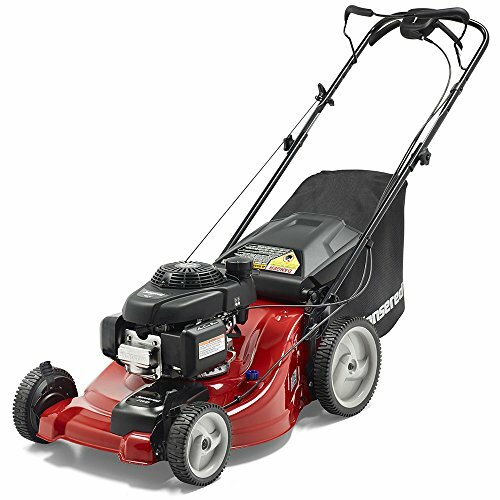 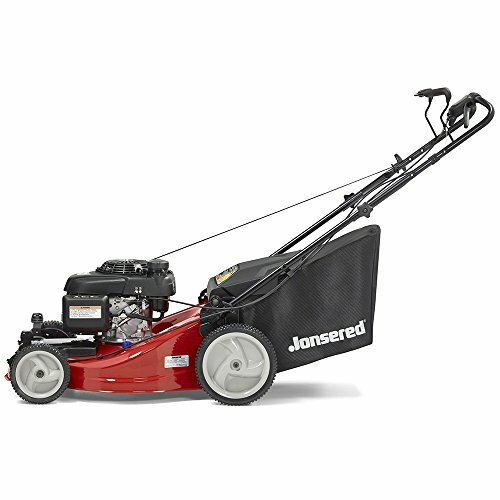 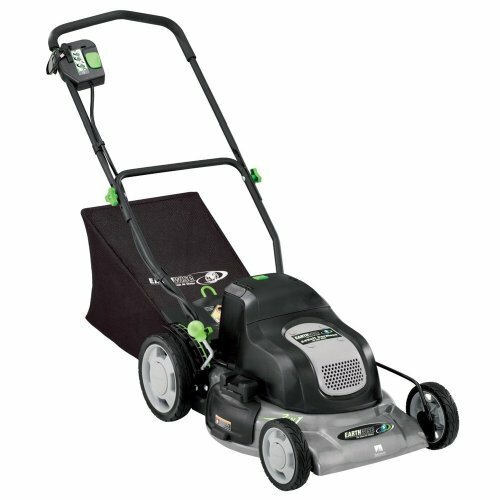 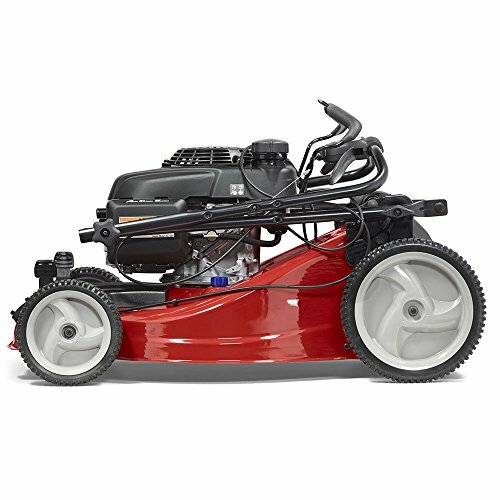 Jonsered L2821 21″ self-propelled FWD lawn mower delivers superior mulching, bagging, & discharge performance with the power of the 160cc Honda GCV160 engine with 6.9 ft-Lbs gross torque. 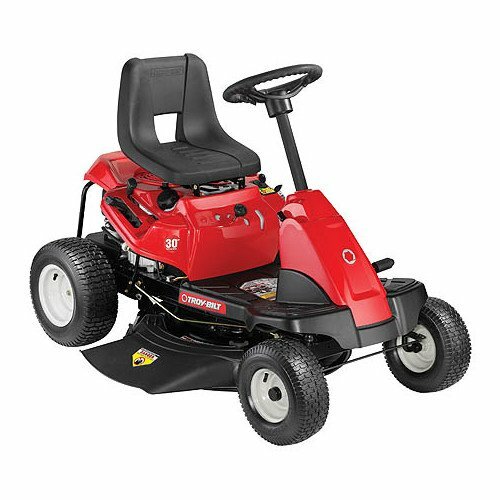 Featuring dual trigger, variable speed controls, quick height adjustment, & high rear wheels, the Jonsered L2821 provides power, maneuverability, & ease of use to get the job done. 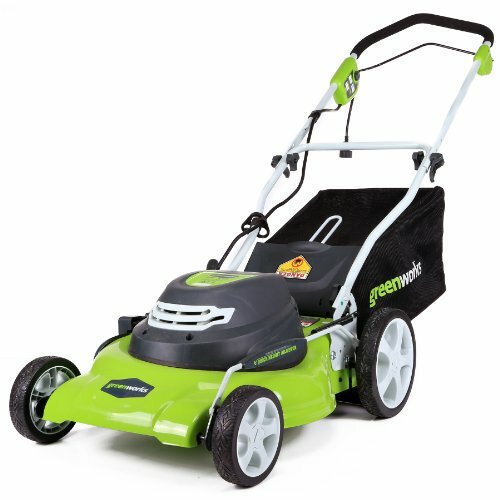 High rear wheels provide added maneuverability on all types of terrain. 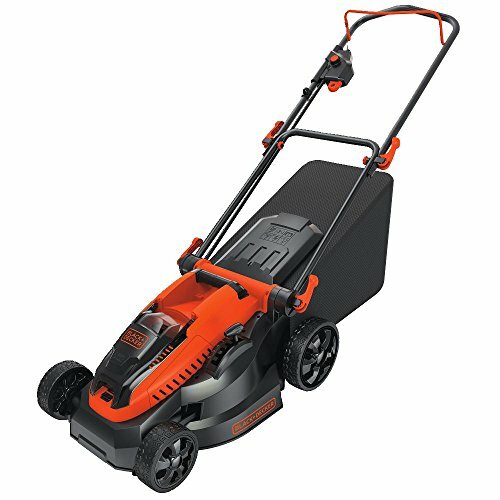 Quick height adjustment allows you to choose from 9 cutting height positions to suit your specific conditions.